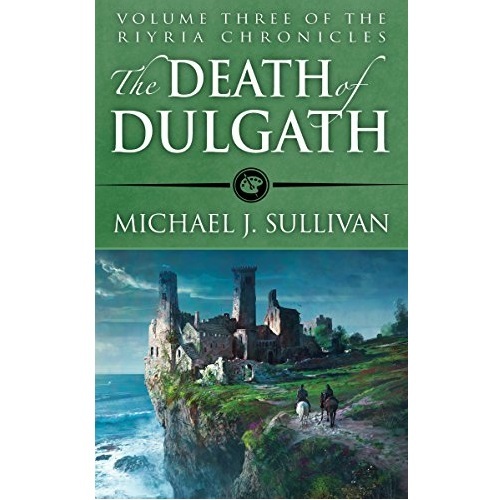 Amazon offers downloads of Michael J. Sullivan’s The Death of Dulgath Kindle eBook for free. That’s $10 off list price. Who doesn’t love a good book? Even better is when a good book is free. The Free Book Deal Amazon offers downloads of Michael J. Sullivan’s The Death of Dulgath Kindle eBook for free. That’s $10 off list price. Who doesn’t love a good book? Even better is when a good book is free.